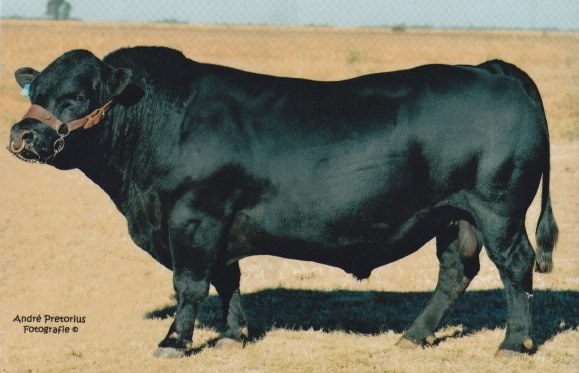 The breed is a non-selective feeder, highly adaptable, very hardy and easy on the veld. Dexters have good feed conversion rates and excellent Average Daily Gains (ADG's). 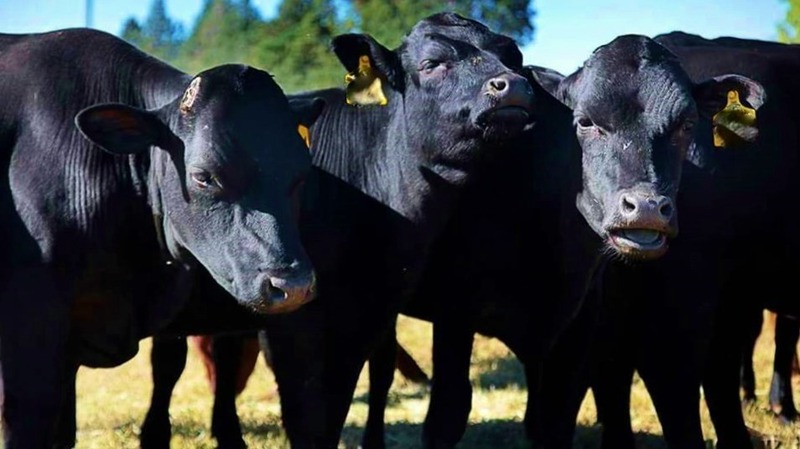 The Dexter is a dual purpose breed with exceptional meat and milk qualities. Dexter meat is know for exceptional marbling, tenderness and flavor. Dexters have a significant larger Eye Muscle Area (EMA) than other breeds, indicating more saleable meat. Dexters have a good temperament, making them easy to handle. 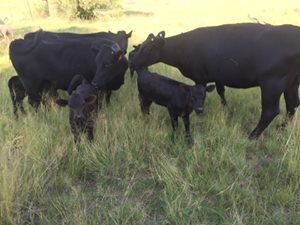 Dexter cows have exceptional maternal instincts, taking great care of their young. Cows calve at a young age and have low inter-calving periods(ICP's). Calves are weaned at 205 days at plus 55% of the mother's weight. There are two recognized types, short legged and non-short. Dexters are black, red or dun.